There are many attractions that the Greater Palm Springs area has to offer, from its fabulous golf courses to the plentiful resorts and spas that make for a relaxing day. Although the oasis can be a playground for adults, there are numerous places and activities perfect for youngsters to enjoy as well. Whether they love sports, art, animals, or music, there’s fun for all ages to be had in Greater Palm Springs. According to TripAdvisor, the Living Desert Zoo & Gardens is ranked among the top 1% of all attractions in the U.S. For over 50 years, the Zoo has dedicated itself to the preservation and conservation of desert plant and animal species from around the world. There are a variety of activities for kids to participate in besides visiting the collection of animals showcased like cheetahs, zebras, and bobcats. 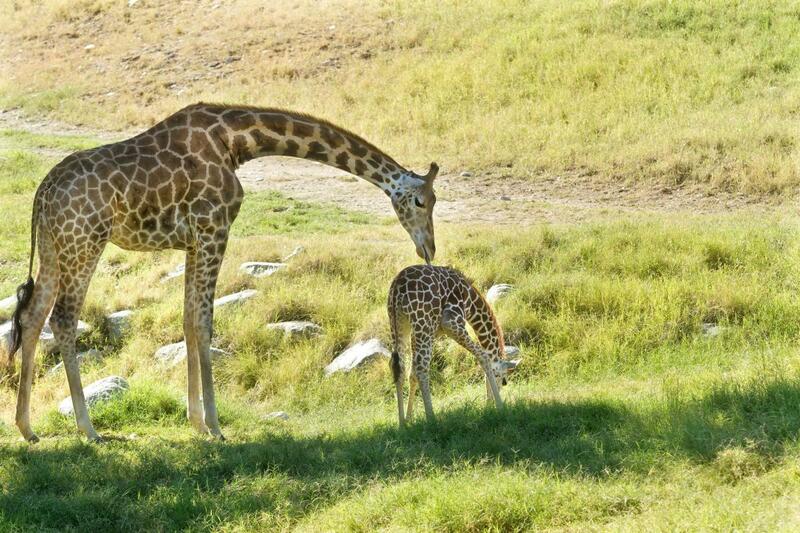 There is an assortment of self-guided trails to walk with different desert foliage, camel rides, and the opportunity to feed the giraffes. General admission pricing is $20, with children ages 3-12 for $10. Youth under the age of three get admitted to the Living Desert for free. 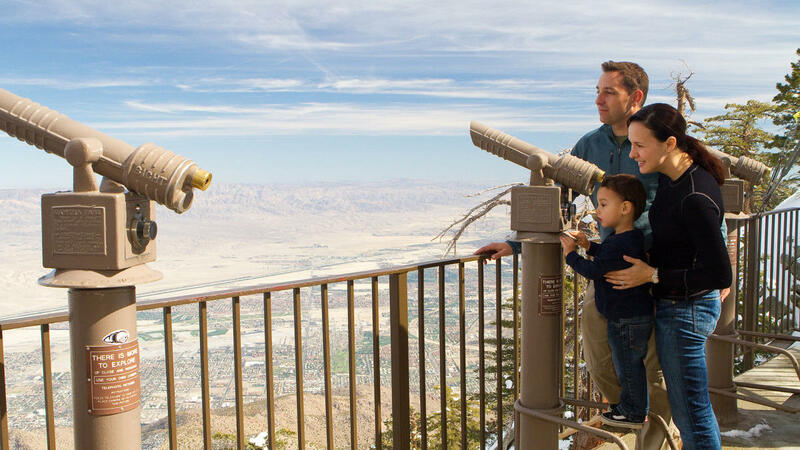 The Palm Springs Aerial Tramway is a fantastic way to mark the end of the winter season with your kids, especially during the month of January as there is more of a chance to experience snowfall. This attraction is the largest rotating aerial tramway in the world, providing beautiful scenic views of the San Jacinto mountains and Chino Canyon. It’s about a ten-minute ride up to the top of the tram, with tram cars running at least every 30 minutes on the hour. Once you ride the rotating car, there are many more family-friendly attractions to experience, including two restaurants, observation decks, a natural history museum, two theaters, a gift shop, and over 50 miles of hiking trails. Tickets can be purchased in advance online, or on the day of your visit at the Tram’s Valley Station. Adult tickets sell for $25.95, while children between the ages of 3-10 are admitted for $16.95. 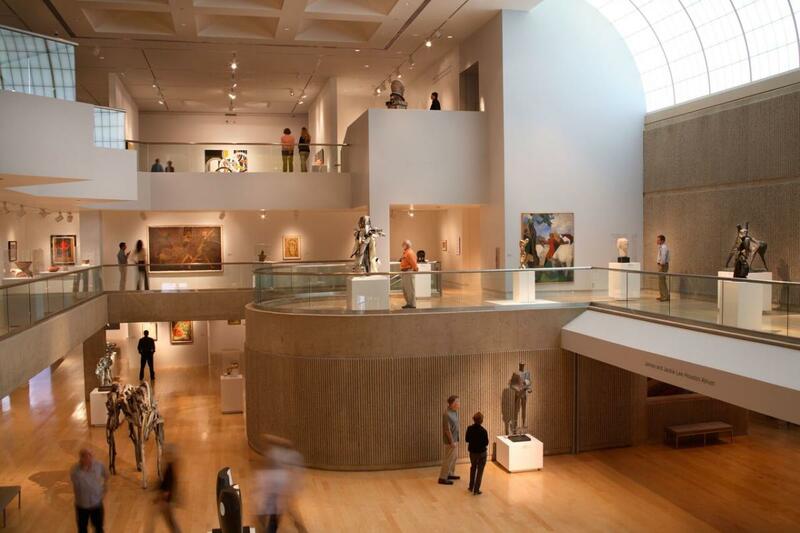 The Palm Springs Art Museum showcases the artistic side of the oasis, with the creations from local and international artists on exhibit. Kids will particularly enjoy the Favorite Things art installation, which features colorful, quirky glass designs from the Collection of Arlene and Harold Schnitzer on display until March 31. The museum admission price is free for children under 18 and $14 for adults. 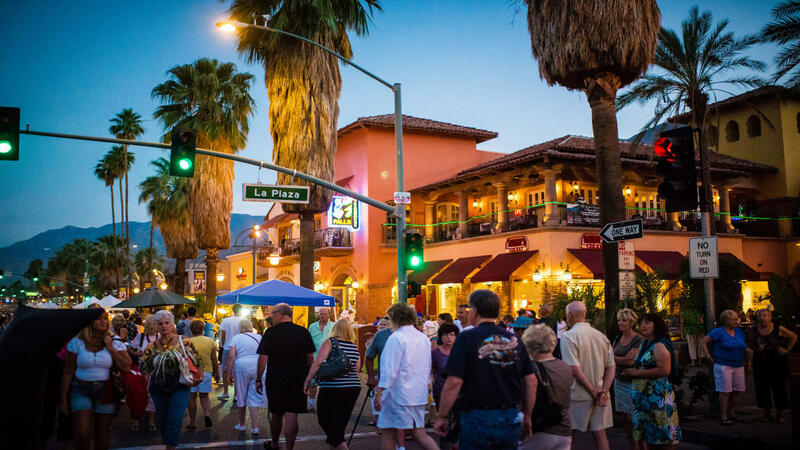 VillageFest in downtown Palm Springs is a great way to enjoy the nightlife of the city in a family-friendly environment. This festive street fair takes place every Thursday from 6 p.m. to 10 p.m. October through May. VillageFest features a variety of local arts & crafts vendors, food options, and live entertainment for kids to enjoy. The street fair is also pet-friendly, as long as they are leashed. 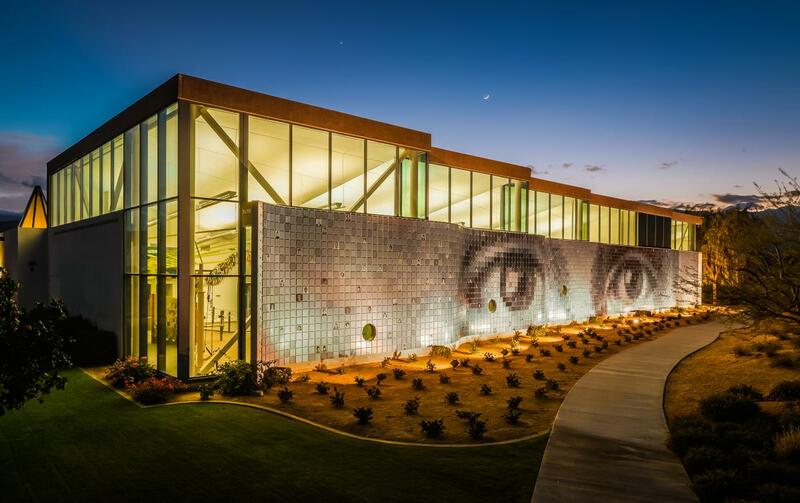 This Children’s Discovery Museum in Rancho Mirage is anything but ordinary, as it features interactive exhibits just for kids that promote hands-on exploration and creativity. Admission is $9.95 per person and just $5 after 5 p.m. on the third Wednesday of every month. The Annenberg Gallery houses the largest exhibits, including puzzle-game-based areas like Toddlertown, MarkerSpace, and Brain Buster Road. The Dinah Shore Center provides more scientific activities like building race cars and exploring how wind works. Each visit to the museum is never the same experience, as the exhibits change seasonally. A casino may seem like an unlikely place to take your kids, but Fantasy Springs Lanes located at Indio’s Fantasy Springs Casino is the premier family bowling center. Fantasy Springs Lanes offers 24 state-of-the-art lanes with the latest scoring technology to make it a memorable family outing. 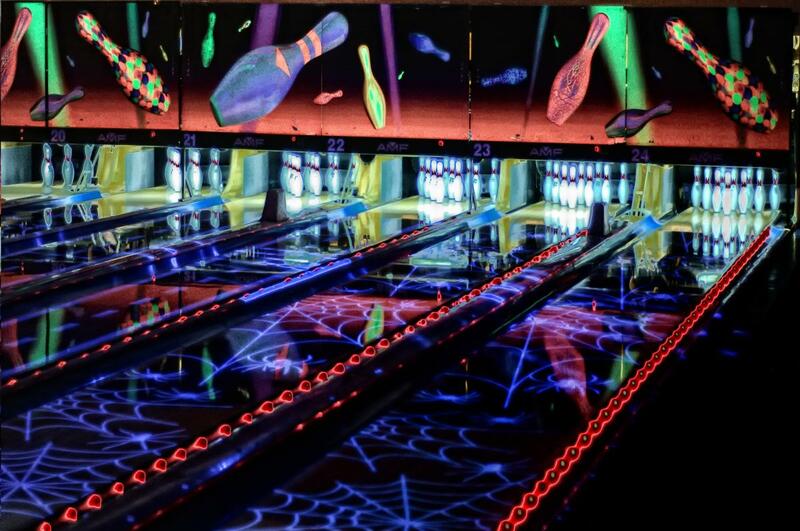 For $10 per hour, Fantasy Lanes also has laser bowling, which features fluorescent lighting reflecting spiderweb designs and wild patterns on the floor of the lanes as you bowl. An arcade is also open daily at 10 a.m. for kids to enjoy classic games as well as a snack bar with pizza and quesadillas. 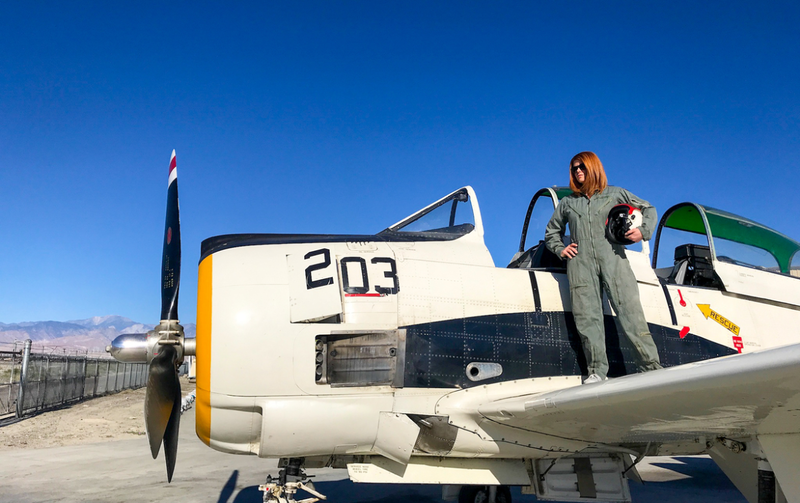 Palm Springs Air Museum is a popular attraction in Greater Palm Springs that enables visitors to get up close and personal with vintage aircraft. 59 flyable planes are on display inside the museum’s four hangars, including World War II and Korea/Vietnam War-era aircraft. The Air Museum was even included on the list of the top 14 aviation museums in the world by CNN Travel. The museum also features the Buddy Rogers Theater, which plays historic, informational films about aviation, and a 9,200 volume research library and Education Center with literature available on the subject of aircraft. Young ones can even become junior pilots with the flight simulation sessions available to play on computers. Admission prices for the museum are $17.50 for adults, $15.50 for youth ages 13-17, $10.50 for children 6-12, and kids five years of age and under get in the museum for free. Located in Cathedral City, the Big League Dream Sports Park is the perfect place for kids to practice their swing at their four slow pitch and four baseball batting cages. Each cage can be rented for 15, 30, or 60 minutes with tokens, and the park offers bats and helmets to use free of charge. 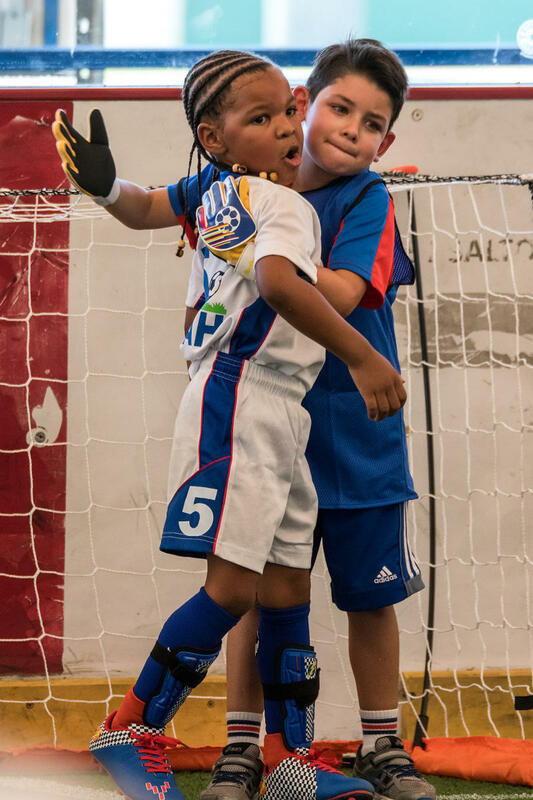 There is also a 20,000 square-foot field house pavilion perfect for hosting birthday parties or playing indoor soccer and inline hockey. For those youngsters who are not athletically inclined, a traditional playground set is available to use by the Stadium Club Restaurant. The oasis is filled with fun things to do with the kiddos! Are you looking for more outdoor family-friendly activities, check out our blog post 6 Family Friendly Hikes in Greater Palm Springs.